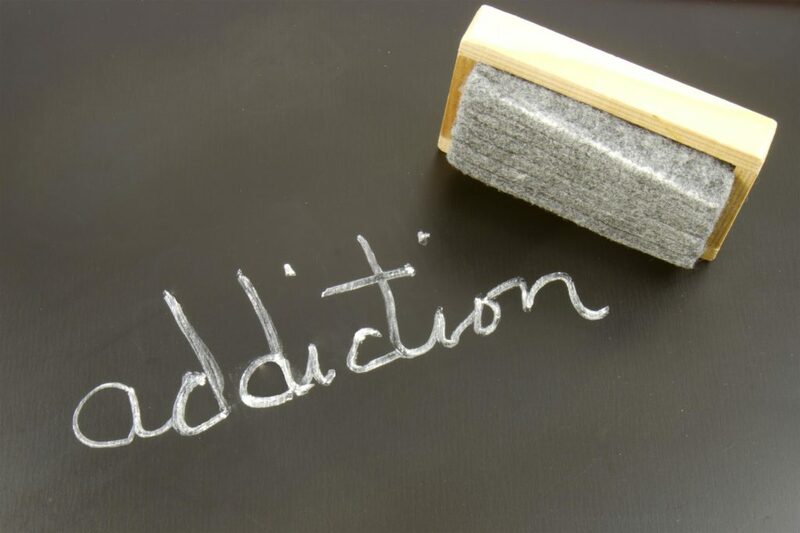 Those who seek addiction treatment are familiar with the 12-step program. It has been the foundation of addiction recovery since 1939 and is based on the method outlined in the book Alcoholics Anonymous: The Story of How More than One Hundred Men Have Recovered from Alcoholism. Applied to alcohol treatment and various types of drug treatment, such programs require acceptance of addiction as a disease one cannot control. The basis for all 12 step programs is spiritual, but one does not have to be religious to accept a process intended to improve spiritual growth and individual maturity. Parts of the process include looking at the moral nature of oneself, admitting their wrongdoings, and making amends with individuals harmed by one’s addiction. However, the philosophy recognizes there’s a higher power which can provide strength, and that one can develop a new code of behavior and help others who suffer from addiction as well. The 12 steps of AA explained by Alcoholics Anonymous state what each one entails. Success rates vary by source. A Social Work in Public Health study, published in 2013, revealed a survey in which 31% of AA participants reported less than a year of abstinence, 34% reported 1-5 years, and 45% reported over 5 years of abstinence.1 For Narcotics Anonymous, 12% reported less than a year, 33% were drug-free for 1-5 years, and 55% had over 5 years of sobriety. There are a few non-12-step programs as well. Designed to encourage and educate the participant about their addiction, these drug treatment programs are based on scientific evidence and focus more on giving one the time needed to recover. With a longer recovery timeline, there’s also a focus on one-on-one support rather than group therapy. The 12-step model is the most common addiction recovery methodology used. It is used in 74% of addiction treatment facility programs,2 according to a 2013 survey by the Substance Abuse and Mental Health Services Administration. Aside from there being more options available, the process has been widely adopted because of its affordability and cultural acceptance. This methodology also works not just because of the 12 step list, but because such a drug abuse program offers a social approach. Most meetings are led by volunteers, and members are encouraged to support one another. They help move an individual away from social connections that support their alcohol or drug use. Social cues that can induce cravings are minimized as well. The programs focus on drug recovery through behavior changes, role models that promote abstinence, and in engaging in rewarding non-substance-related activities. The 12-step model can be integrated into residential treatment and outpatient programs as well. Yellowstone Recovery offers 12 step programs, experiential therapy, and family support groups, among many other resources to help an individual on the road to addiction recovery. Learn more by browsing our website and calling (888) 941-9048 today.